Citizenship in Lesotho is governed by the 1993 Constitution, Chapter IV on Citizenship, which provides for citizenship to be attributed at birth based on birth in Lesotho. It is not clear to what extent this rule is applied in practice. Further detail is provided by the Lesotho Citizenship Order, No.16 of 1971, which was partially repealed by the 1991 Constitution. While there is gender equality in transmission of citizenship to children, only a foreign woman can acquire citizenship on the basis of marriage to a citizen. The law does not allow for dual citizenship. 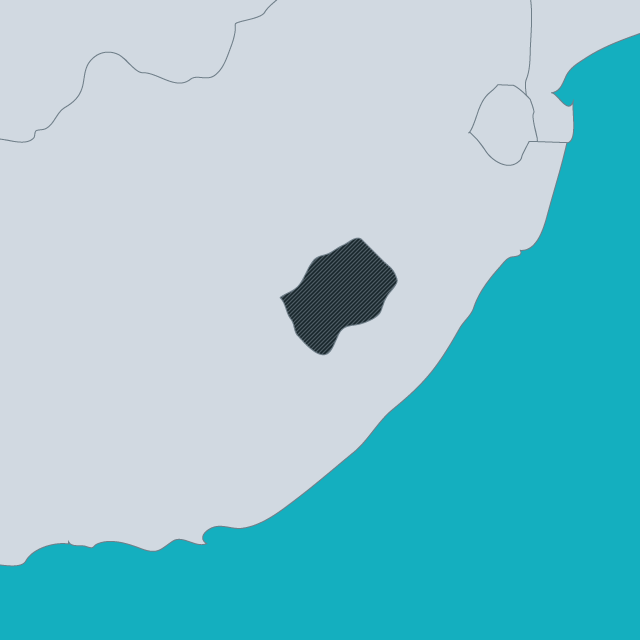 Considering Lesotho’s geographic location being surrounded by South Africa, and the many Basotho who are migrant workers, the issue of dual citizenship has led to litigation in the Lesotho courts. In 2018, a bill was finally approved in parliament to permit dual citizenship. The UN Committee on the Rights of the Child has expressed concern about the low level of birth registration.